life of a lost muse: Geeking Out: Play Oregon Trail, Wolfenstein, SimCity, Carmen Sandiego and other classic MS-DOS games free online! Geeking Out: Play Oregon Trail, Wolfenstein, SimCity, Carmen Sandiego and other classic MS-DOS games free online! My inner child is having a field day. The Internet has delivered us yet another fantastic distraction from actually getting things done; this time in the form of The Internet Archive. 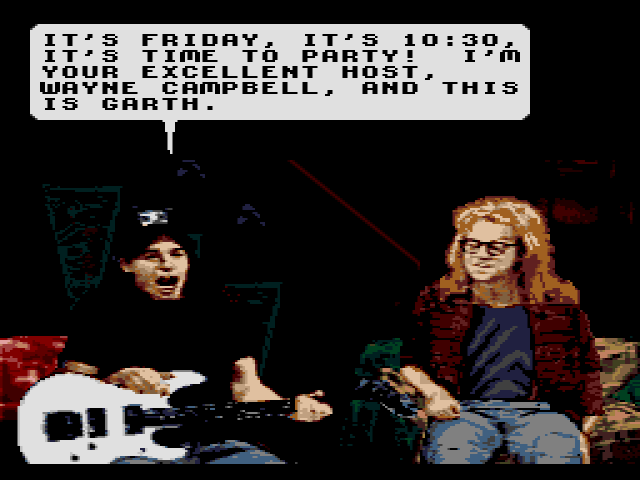 The IA geniuses have presented us with thousands of our favorite childhood MS-DOS games to play for FREE. Did I mention that I love you, Internet Archive? 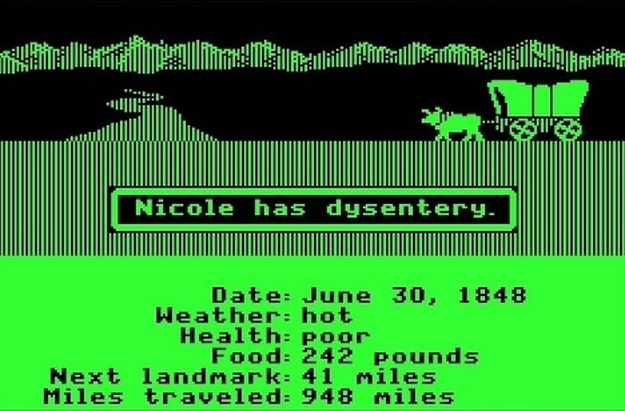 While The Oregon Trail is obviously a huge draw (I mean, who doesn't want to die of dysentery? Figuratively, of course. ), I found myself geeking out over games like Zelda, Wolfenstein, Donkey Kong, SimCity, Pac-Man, Doom, Street Fighter, Indiana Jones, Pole Position, Gremlins, Psycho, Carmen Sandiego, Wayne's World & Beetlejuice, amongst many others. These were the games of my childhood! I'm also a big fan of Game-Tek's Double Dare (I loved the show) and Lemmings 3D by Clockwork Games. And who can forget all the incredible Disney games based off of their movies & tv shows from back in the day? I played so many of them! If you want to escape from the everyday or just feel a little bit of childhood nostalgia, this is definitely the place to go.